Something’s comin', something good for film fave Ansel Elgort. The Hollywood star has been cast as Tony in Steven Spielberg’s new big screen adaptation of West Side Story, according to Variety. 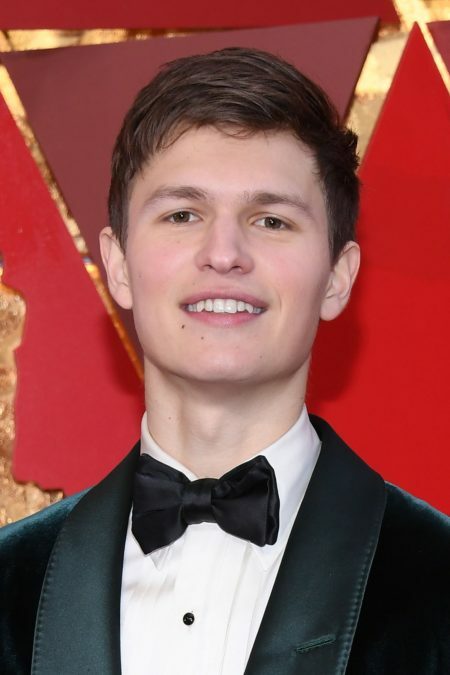 Elgort, who earned a Golden Globe nomination for Baby Driver and also appeared in the hit The Fault in Our Stars and the Divergent film series, has a musical past. Click to see clips of a teen Elgort singing in Rent, Hairspray and more! As previously announced, Tony and Pulitzer Prize winner Tony Kushner has written the adaptation of the 1957 musical originally written by Arthur Laurents and Stephen Sondheim with music by Leonard Bernstein, and concept, direction and choreography by Jerome Robbins. As recently reported, 2018 Tony Award winner Justin Peck will choreograph the film. Based on Shakespeare’s Romeo and Juliet, the 1957 musical was previously adapted into a 1961 film, directed by Jerome Robbins and Robert Wise, which won 10 Academy Awards, including Best Picture. Richard Beymer and Natalie Wood played young lovers Tony and Maria, while co-stars George Chakiris and Rita Moreno won Oscars as Bernardo and Anita. Filming of the new West Side Story, produced by Spielberg, Kristie Macosko Krieger and Broadway’s Kevin McCollum (In the Heights, Avenue Q, Rent), is scheduled to start in the summer of 2019.